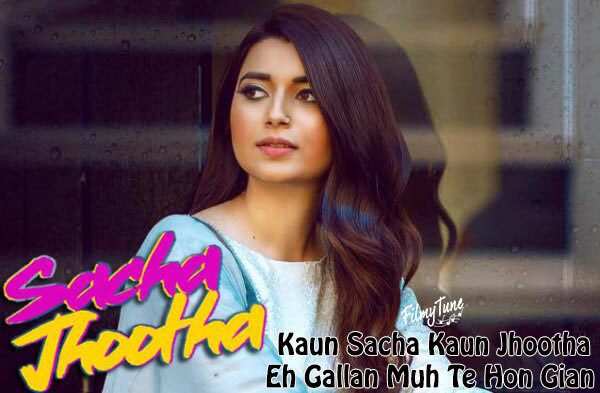 Sacha Jhootha Lyrics have been written by Shah Ali. 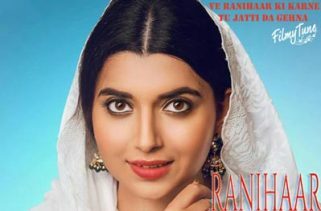 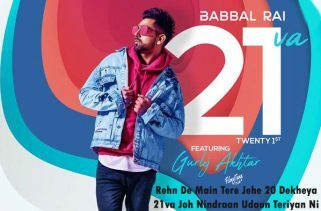 Nimrat Khaira is the Singer of this new Punjabi Song. 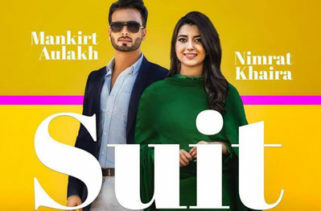 The Music is composed by Preet Hundal. 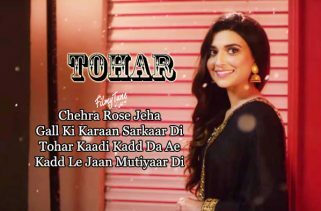 Sacha Jhootha Song is an audio sooudtrack with the image of Nimrat Khaira.